VENUE: At Brewery Arts Centre, Kendal, LA9 4HE. 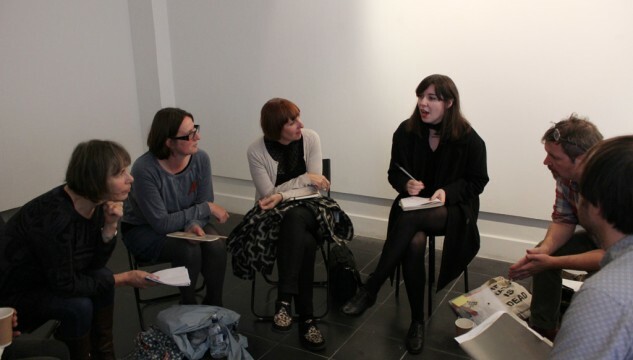 Castlefield Gallery is running a professional development seminar for artists on how to gain resources, both to enable artists to make work and to develop their practice. 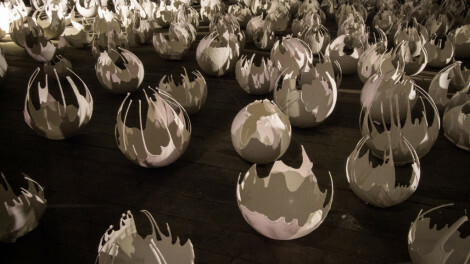 This seminar, is the third and final event as part of a year long Emerging Artist Programme created and managed by Castlefield Gallery (Manchester) for the Brewery Arts Centre* (Cumbria). 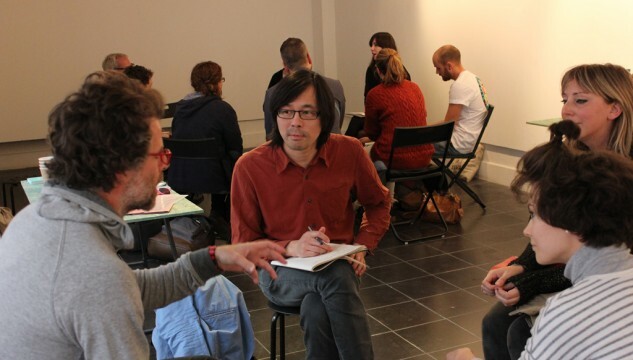 The programme has been tailored specifically for contemporary visual artists who want to develop their art practice. This seminar will focus on applying for funding, working as a artist consultant to generate an income, cross trading, and making the most of development opportunities. In the first masterclass of the afternoon, arts and fundraising consultant Stephanie Graham will share her extensive knowledge of arts fundraising, including completing funding applications such as Arts Council England’s Grants for the Arts, as well as highlighting other funding options for artists. Stephanie has worked with Arts Council England in various guises since 2011 and in 2013/14 she worked as a fellow at the Barbican Centre with The Arts Fundraising and Philanthropy Consortium’s programme, in association with the Royal Northern College of Music, Opera North, Whitechapel Gallery, Sadler’s Wells, Roundhouse and Tate Liverpool, among others. The second masterclass will be hosted by Maddi Nicholson, an artist and Co-Founder/Director of Art Gene, Barrow-in-Furness in Cumbria, an artist led independent international research facility and agency engaging associate artists and architects in design led regeneration. Through referencing past projects Maddi will discuss how artists can work as consultants, for example in tourism and regeneration. Stephanie and Maddi will then be 2 of 4 table hosts at a World Café session, where attendees have the opportunity to spend 35 minutes with each table host in small groups, asking questions and discussing ideas. The other table hosts are; Manchester based artist Richard Shields who will facilitate a discussion around how artists can ‘cross trade’ to gain resources and share skills, and Louisa Fairclough, Spike Associates Programmer, at Spike Island (Bristol) who will be able to share her knowledge of how artists can make the most of development opportunities. Places are limited, so please book early to avoid disappointment. Booking essential via eventbrite. The seminar is free for Brewery Arts Centre* EAP artists and CG Associate members but a £5 refundable deposit is required to secure your ticket, which will be returned when you attend the event. The amount will be refunded via eventbrite no later than Wednesday 10 June 2015. Tickets are £5 for all other artists. If the appropriate ticket type is sold out then please join the waiting list and you will be notified when tickets become available. VENUE: Please note that this seminar will take place at The Brewery Arts Centre, 122a Highgate, Kendal, Cumbria LA9 4HE. 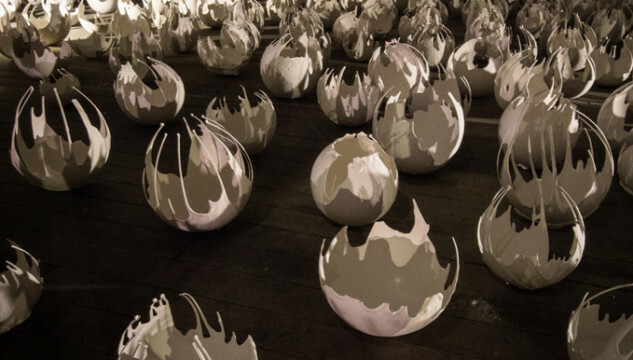 *The Brewery Arts Centre, based in Kendal, is currently delivering a programme of mentoring and professional development for three selected Emerging Artists led by Castlefield Gallery and funded by the Esmee Fairbairn Trust. This project will culminate in an exhibition of work by the mentored artists at the Brewery Arts Centre in 2015. This project is part of the Brewery Arts Centre’s Emerging Artists Programme, funded by the Esmée Fairbairn Foundation.